GETTYSBURG, Penn., February 8, 2018	(Newswire.com) - Stronghold Cyber Security's Jason McNew will discuss protection from ransomware attacks as well as modern network security at the American Bar Association TECHSHOW 2018 conference hosted in Chicago from March 7-10, 2018. "I'm thrilled to be speaking at this event, the cybersecurity community and legal community have a lot in common in terms of their approach to risk management," says McNew, founder and CEO of Stronghold Cyber Security. A cybersecurity expert with over 20 years experience in the field of Information Technology, including 12 years at the White House Communications Agency and Camp David, McNew is a United States Air Force veteran that looks to bring his knowledge of extreme security environments to the private sector. "It's great to have an opportunity to share some of my past experiences in high-security environments to help individuals understand the complexities of very thorough cybersecurity," says McNew. To learn more about the ABA TECHSHOW 2018, visit http://www.techshow.com. Jason McNew is an Air Force veteran, and previously worked for the White House Communications Agency/Camp David for 12 years where he held one of the highest security clearances known as the "Yankee White." He holds four degrees, including a master's in cybersecurity from Penn State, as well as numerous certifications including the CISSP. McNew is a member of the Infraguard, a private/public partnership with the FBI, and currently sits on CompTIA's Channel Advisory Board. He is now based in private sector as the founder and CEO of Stronghold Cyber Security, helping businesses throughout the United States create a culture of security. 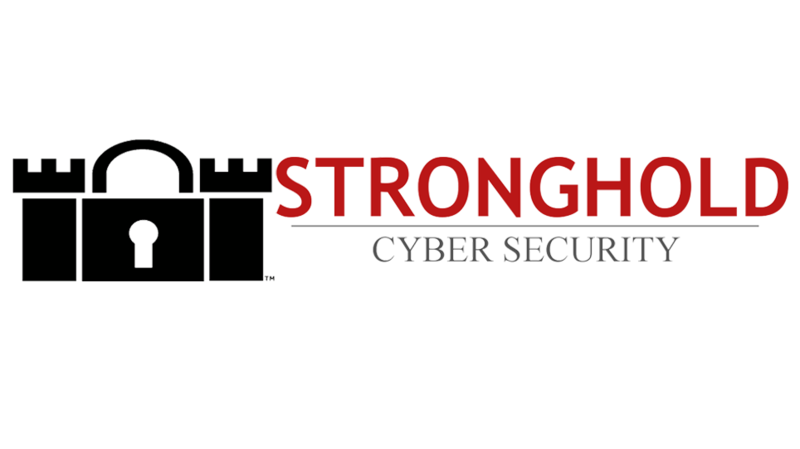 Stronghold Cyber Security is a fast-growing, veteran-owned cybersecurity company located near the historic battlefields of Gettysburg, Pennsylvania, and provides cutting-edge security services to businesses throughout the country. Created to help tackle the growing cybersecurity threats to businesses, Stronghold Cyber Security offers a variety of managed security and consulting services, as well as regulatory compliance, penetration testing, advanced cyber risk management and customized cybersecurity programs. For more information, visit http://www.strongholdcybersecurity.com. Stronghold Cyber Security is a fast growing, veteran-owned cyber security company located near the historic battlefields of Gettysburg, Pennsylvania, and provides cutting-edge security services to businesses throughout the country.